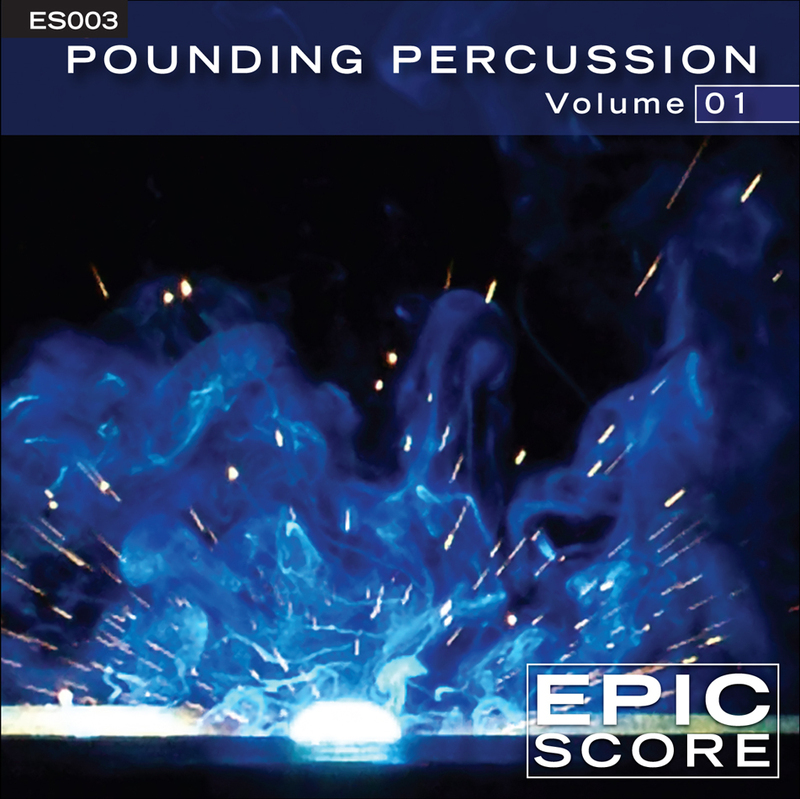 One of Epic Score’s strengths is our ability to create massive, high-impact percussion tracks. From the recording sessions, to the layering of sounds, to the programming, we are known in the industry for our percussion prowess. This is the experience that we bring to this series of discs. But it doesn’t end there! 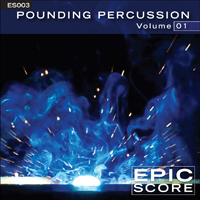 Each percussion track is also offered in a 30 second version with sound design ranging from drones, hits, rises, fx and whooshes to full-blown orchestral treatment with screaming choirs.